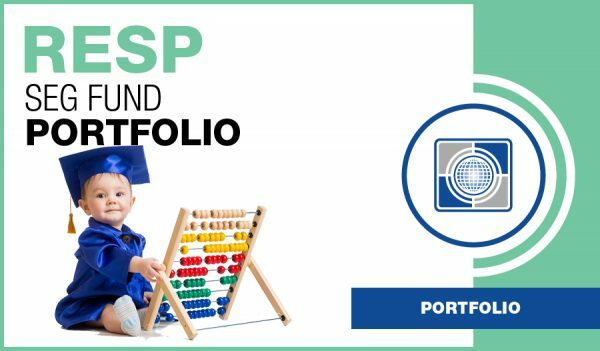 Carte RESP Seg Fund Portfolio – creditor protection or guarantees on death or end of term | Carte Wealth Management Inc.
Seg funds are an investment product that are handled by the life insurance companies themselves. 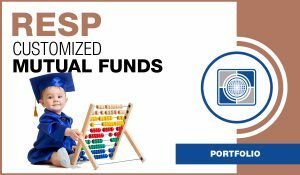 You can protect around 75-100% of the money you invest through this type of Seg fund. While there is an insurance fee for this type of protection, it comes highly recommended to help you achieve your long term financial goals. 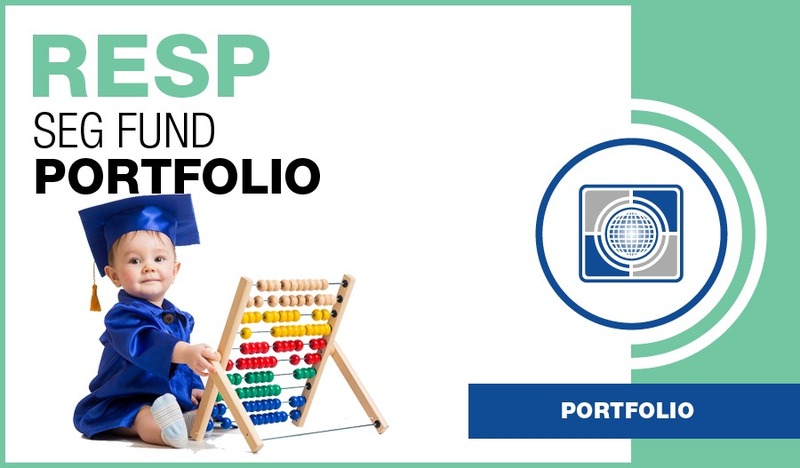 Registered Education Savings Plan (RESP) is a government instrument designed to encourage and help families save for children’s post-secondary education. Federal government will top up your contributions by up to $500 a year with lifetime limit of $7,200 for each child. Low income families are subject to additional Education Assistance Payments (EAP). Maximum lifetime contribution limit for RESP is $50,000 per beneficiary. RESP withdrawals must be made to cover tuition, room and board, school supplies, computers, and transportation. Otherwise, the Education Assistance Payments, such as Canada Education Savings Grant and Canada Education Savings Bonds must be returned to the government.